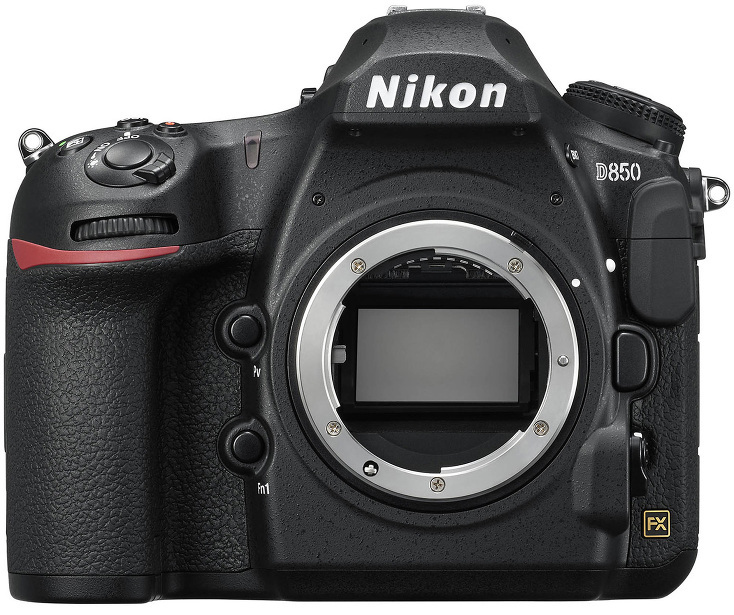 Yesterday, Nikon announced the D850. For the last decade or more, I have dreamed of a camera that can shoot high-resolution images at 8 frames per second or faster. I was hoping for something that could capture 36 MP images at 8 fps. Well, Nikon went farther than that and introduced a camera that can capture 45.7 MP images at 9 fps–albeit with a grip that attaches to the camera. I haven’t been this excited about a new camera in quite a while. Sure, my Nikon D810 is still an insanely amazing camera. But, the D850 may replace not only my D810 but also my aging Nikon D4 as well. For the type of sports I shoot, namely adventure sports, 9 fps is typically more than enough. Those of you that read the blog know I am a bit of a geek about camera equipment. The camera doesn’t make or break the image, but having a camera that can solve a lot of the problems for you definitely makes it easier. When I tested out the Nikon D5 last year, I was blown away by the autofocus capabilities of that camera. Having a 45.7 MP camera, that can shoot at 9 fps and incorporates the same AF module as the Nikon D5 is going to be an incredible combination. If you are wondering just how amazingly well the Nikon D5 could track fast moving subjects check out the Nikon D5 review. Nikon’s 3D Tracking AF is so good that anything else seems subpar by comparison. I have gotten a lot of emails from photographers asking what I think about this new camera. The specs look incredible. We will just have to wait and see how it performs in the real world but Nikon has a great track record and I am pretty sure none of us will be disappointed. Through B&H Photo & Video, whom I work with as an affiliate, I will have the camera to test out next month when the D850 is launched. I will do my normal in-depth, real-world testing and see how it stacks up against my venerable D810. Stay tuned for that review. In the mean time, on Tuesday, August 29th, B&H and Nikon are streaming a few Live Panel Discussions–one on their own and one with Nikon–both of which will include several of my peers. Click on the image and links below for more info on the Live presentations. William Morton - I’m most interested in it’s low-light performance. Shooting a lot in dimly lit ballrooms (with atrocious overhead lighting illuminating foreheads and noses but not eyes), I’m really hoping for good dynamic range in that dim, contrasty lighting.